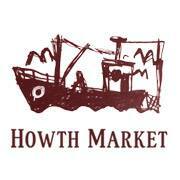 Nestled in the beautiful village of Howth we endeavour to source Irish artisan products and organic produce. We offer tasty sandwiches, homemade soup, coffee to go and sweet delights. We do have picnic baskets to enjoy on the beach, boat trip or lawn. Available during summer months. 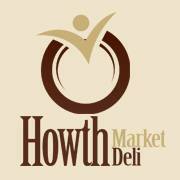 You can find out more about Howth Market Deli on their website or by checking them out on Facebook.